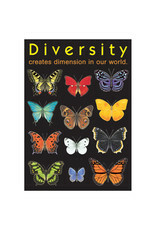 Diversity creates dimension in our world. Capture students’ attention and get them talking about life with powerful, positive messages. 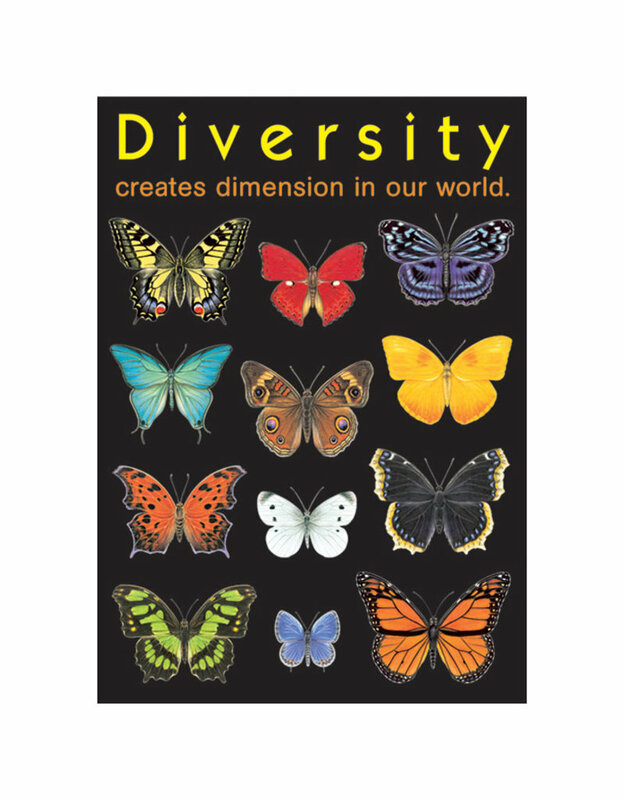 ARGUS® Posters encourage kids to act in positive ways and show respect for themselves and others. For more than 50 years, these posters have been the popular choice for all ages. Relevant messages. Durable and reusable. Dynamic graphics and photos. 13 ⅜" x 19".